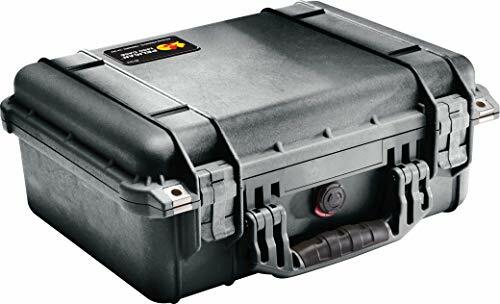 Life time warranty under manufacturer Pelican Inc. for only hard case 1450 except Art of God, Claws marked, Dents, or Punching,. Custom Foam is final sale neither refund nor return after receiving goods. CVPKG Presents Pelican 1450 4 piece upgraded pluck foam set.